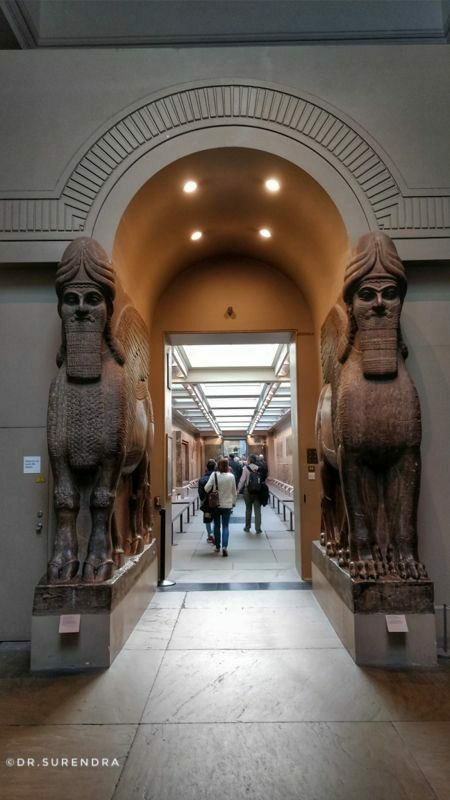 Home My picture of the day Nimrud Gallery in British museum, London. Nimrud Gallery in British museum, London. Nimrud Gallery in British museum, London. Nimrud is an ancient Assyrian city dating back to 1300 BC. in the present day Iraq. Cloudy day in Florence Alabama.